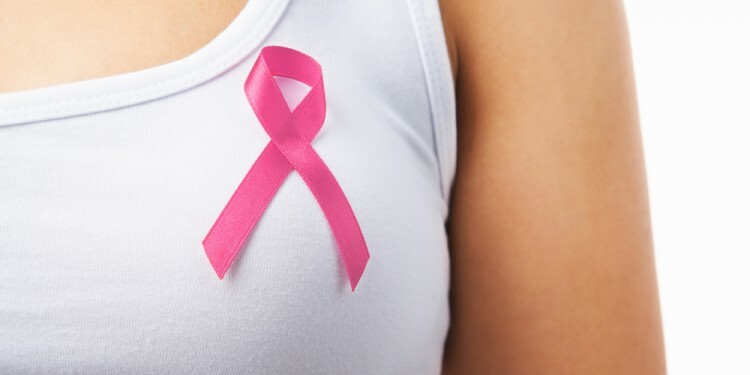 Survival rates for women diagnosed with breast cancer have been increasing since the 1990’s, largely due to earlier detection. However, new treatment options are also developing, giving caregivers and patients more choices. These choices can sometimes lead to confusion and information overload for the newly diagnosed. 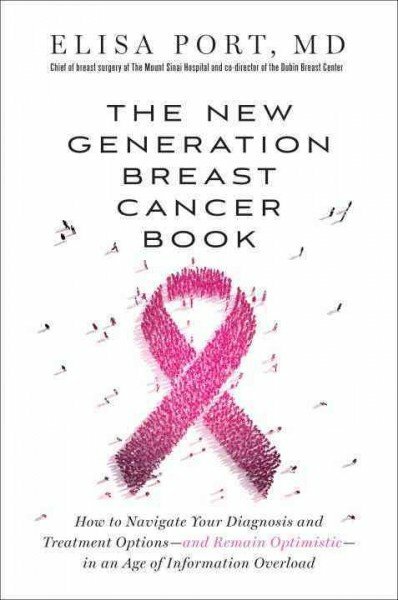 Dr. Elisa Port, chief of breast surgery at Mount Sinai Medical Center in New York and the director of its Dubin Breast Center, provides clarity and advice in her new book, The New Generation Breast Cancer Book. Dr. 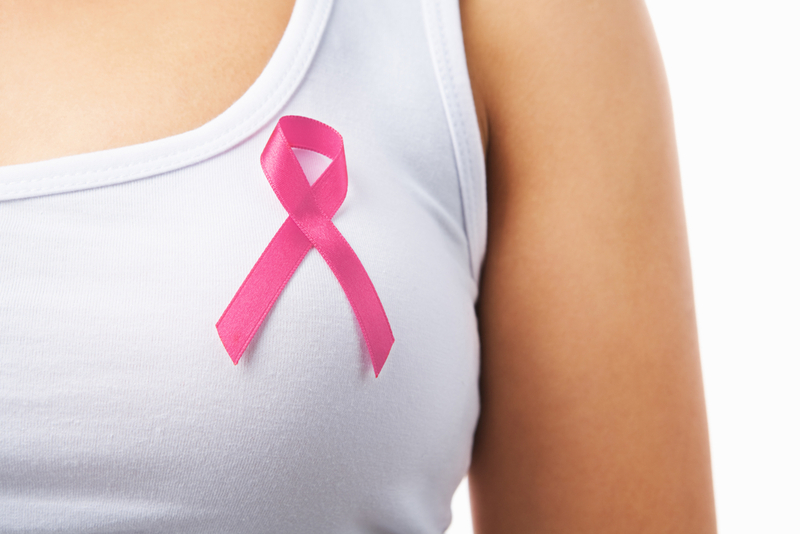 Port emphasizes the importance of a personalized approach to breast cancer treatment. As new treatments have developed, so has our understanding of the benefits and limitations of each of these therapies and who is best matched for them. NPR’s Terry Gross talks to Dr. Port about her work and her new book. Read a synopsis of this interview at NPR. Could Women’s Lungs Be More Vulnerable to Cancer?